The Pawever Pets Portable Potty Pad is the perfect way to keep your home smelling and looking amazing for you and your four legged friends! 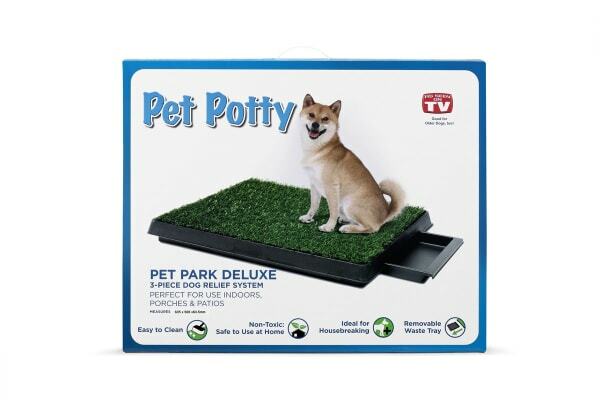 Equipped with a cleverly designed three-tier system, the Pawever Pets Portable Potty Pad is the perfect solution for keeping your home looking and smelling amazing. 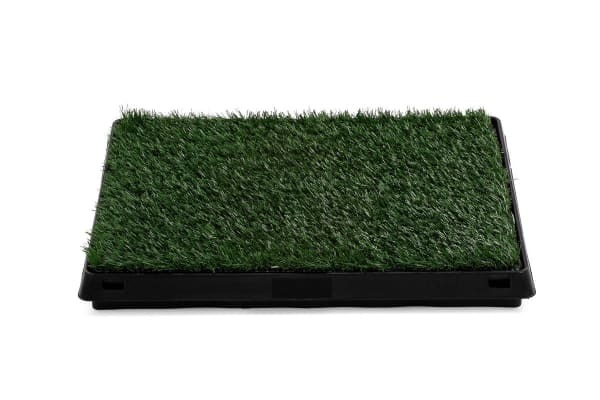 Consisting of a layer of artificial odour-resistant grass, leak-proof grate and sturdy collection tray, the Portable Potty Pad is designed for easy cleaning and odour reduction – making it perfect for both indoor and outdoor use. Take comfort in knowing that your Portable Potty Pad is made from non-toxic materials that can be effortlessly cleaned using soapy water. 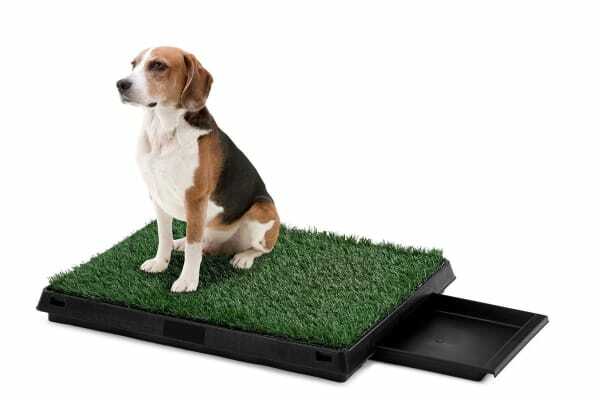 Whether you do not have a yard or you’re trying to potty train your puppy, the Pawever Pets Portable Potty Pad will help every step of the way.